Toronto Fashion Week | A new venue and a star-studded lineup. September is going to sizzle, so sync your calendars now for September 5, 6 and 7. 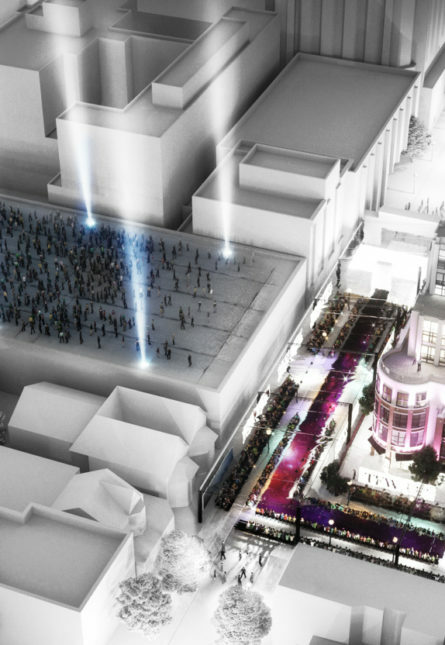 Toronto Fashion Week has an epic new lineup and venue—and we’re excited to share the news. The exclusive three-day festival will roll out in style in our chic new home in Yorkville, Toronto’s most prestigious luxury retail neighbourhood along Hazelton Avenue and Yorkville Avenue this fall. Shining a spotlight on fashion, art and culture with a global twist, the re-imagined bi-annual celebration will include a speaker series with internationally renowned designers and industry experts, runway shows and special presentations (lots of BIG announcements coming soon). Led by Peter Freed, President of Freed Developments (who announced the purchase of Toronto Fashion Week from IMG Canada Limited in December 2016), the event’s founding sponsors also include The Hazelton Hotel, Hill & Gertner Capital Corporation and Yorkville Village. Toronto Fashion Week is partnering with St. Joseph Media for all content creation and management of our digital platforms and we are thrilled to announce FASHION Magazine and Toronto Life as our media partners.